Choose your language and your payment mean : "The president of DELL for Europe (Aongus Hegarty) encourages cafeine.tv’s collaborative webTV initiative"
Envoyer à un contact : "The president of DELL for Europe (Aongus Hegarty) encourages cafeine.tv’s collaborative webTV initiative"
The president of DELL for Europe (Aongus Hegarty) encourages cafeine.tv’s collaborative webTV initiative Where am I? 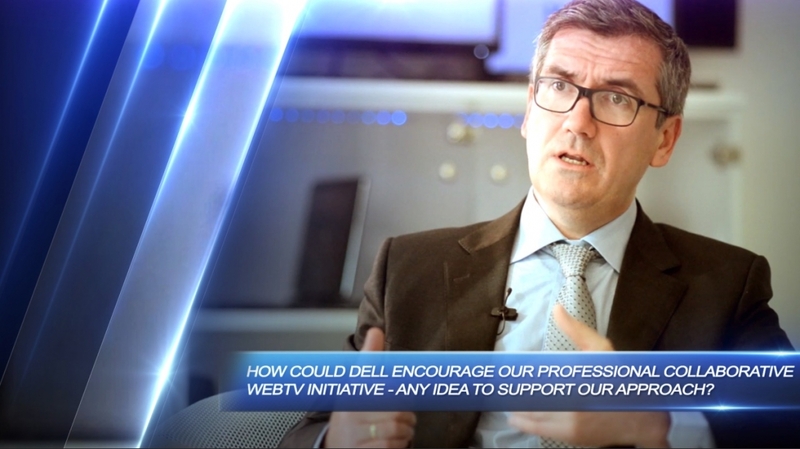 How could DELL encourage our professional collaborative webTV initiative - any idea to support our approach? This subject has been accessed 12.098 times, by 1.890 different IP addresses, without taking into account anonymous IPs.